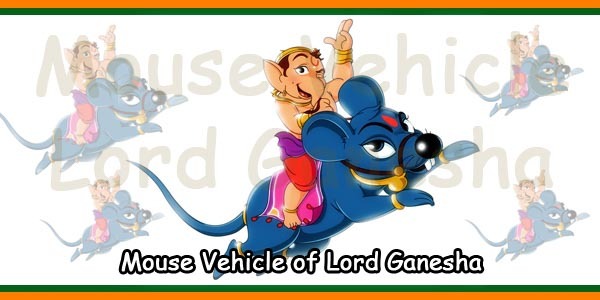 As per Hindu legends, Ganesha, the elephant-headed god was born on Chaturthi, the fourth day of the waxing phase of moon in the lunar month of Magh. 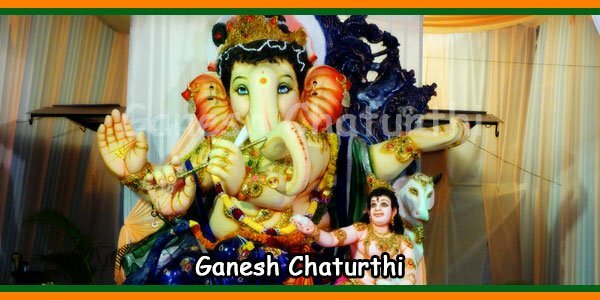 Hence Chathurthi is associated with Lord Ganesh and the worship of Ganesh on the Chaturthi day of that particular month is known as Ganesh Chaturthi. 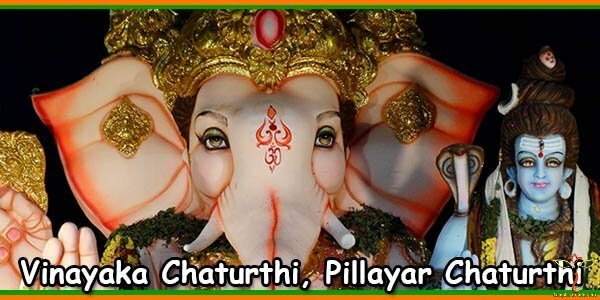 Ganesh Chaturthi has a very long history that dates back to the Peshwa Empire or the Rashtrakuta dynasty, Satavahana dynasty, Chalukya dynasty and so on. According to history, it was Chhatrapati Shivaji, the founder of the Maratha Empire, who initiated the Ganesh Chaturthi festival. 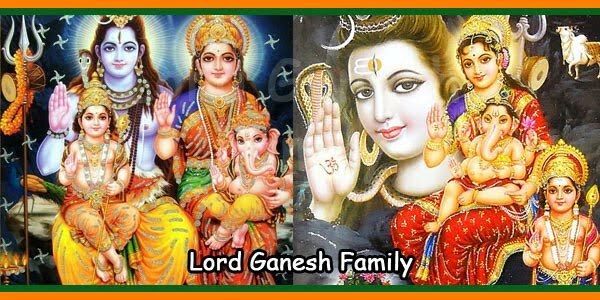 For Peshwas, Lord Ganesh was their family God and they encouraged the celebration and worship of this festival as a state event. However, after the fall of the Peshwa Empire, Ganesh Chaturthi celebration became confined to homes instead of state affair. These historical events happened during 1818 to 1892. In 1857, Sepoy Mutiny took place which was a significant event in the history of India’s struggle for independence. Countless number of freedom fighters participated in this movement against the dominance of the British Empire. Lokmanya Bal Gangadhar Tilak was popular among them. Tilak revitalized the Ganesh Chaturthi celebrations as a state affair. He gave a new meaning to the festival by utilizing it as a powerful tool to unite the Indians and avail their support in the freedom fight. During the period of Peshwa Empire, only people belonging to the upper class celebrated this festival, but Lokmanya Tilak promoted it as a festival of all classes of people of the society. He was fully aware of the economic significance of this festival and in the year1893, he reformed this festival, giving importance in the national level. A variety of events like musical concerts, theatrical performances, debates, dance dramas, poetry recitals, etc., were included in the celebrations in which people from all classes of the society participated. It was the emerging phase of creating unity among the Indians by which they could jointly fight against the British to attain freedom. Since then, Ganesh Chaturthi broke the boundaries of Maharashtra and became celebrated nationwide with great dignity and magnificence. 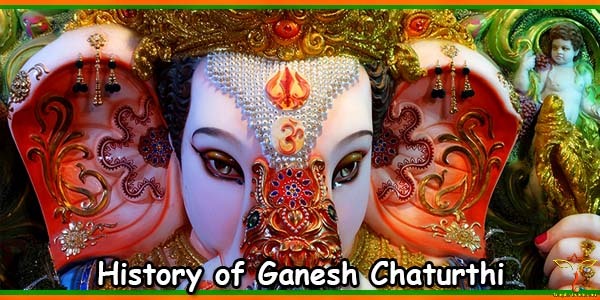 Subsequently, after India gained independence in 1947, Ganesh Chaturthi was declared a national festival. 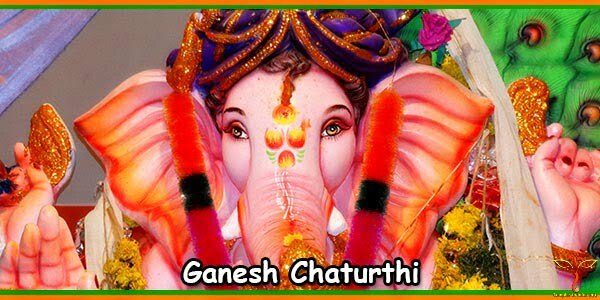 Nowadays Ganesh Chaturthi festival is celebrated in many other states like Andhra Pradesh, Tamil Nadu and Goa with the same energy and enthusiasm similar to that in Maharashtra. This ten day festival utilizes the sincere efforts and hard work of a large number of people including artists, artisans, decorators, pandal organizers, etc. 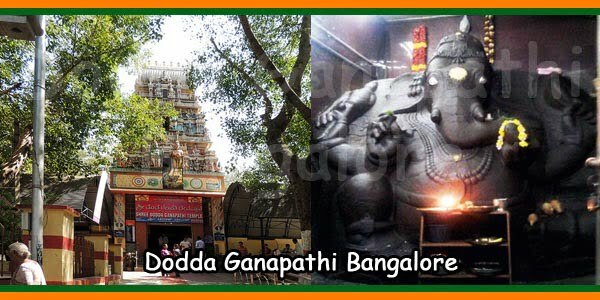 The artists carefully create huge and amazing clay idols of Lord Ganesh and the worship of Lord Ganesh takes place by strictly observing the rituals, chanting of divine songs, slokas and mantras. The actual duration of the festival may vary from place to place. On the concluding day of the festival, the idols are carried in wonderful processions and immersed in holy rivers. 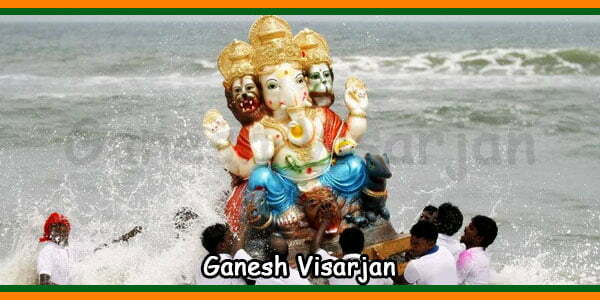 These processions are accompanied by millions of devotees singing, dancing, and bursting crackers and above all shouting the slogan “Ganpati Bappa Morya, Pudcha Varshi Laukar Ya”, by which they seek the blessings of the God of fortune and prosperity, and welcome his return in the next year. To summarise, Ganesh Chaturthi has a history as old as the Peshwas dynasty. The festival was initiated by Chhatrapati Shivaji, the Maratha king, and subsequently reformed by Lokmanya Bal Gangadhar Tilak, the famous freedom fighter.